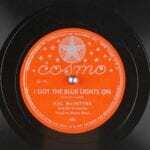 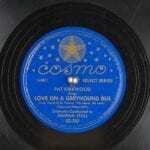 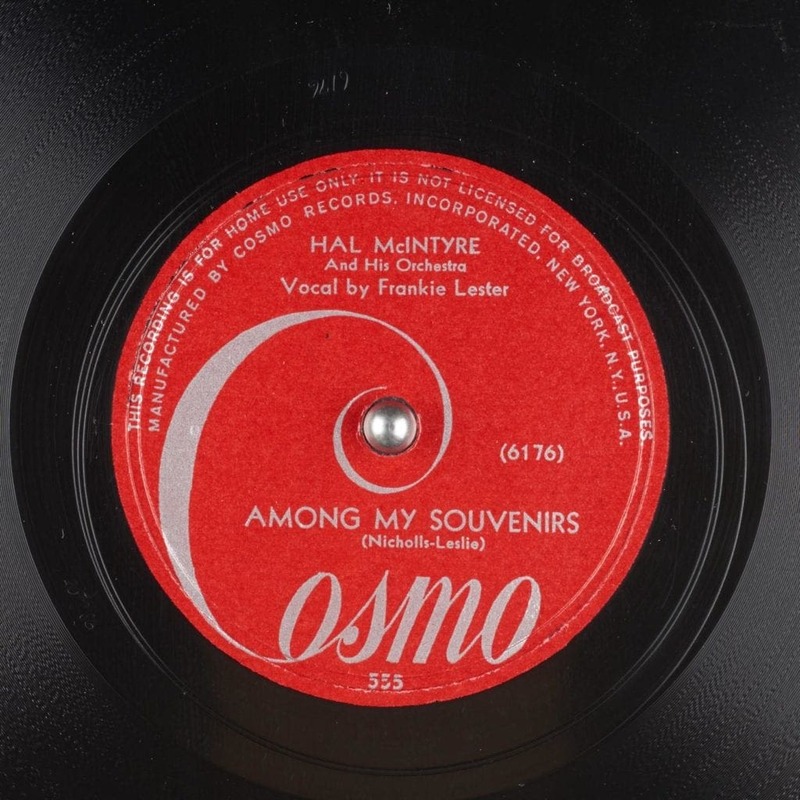 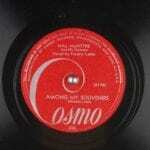 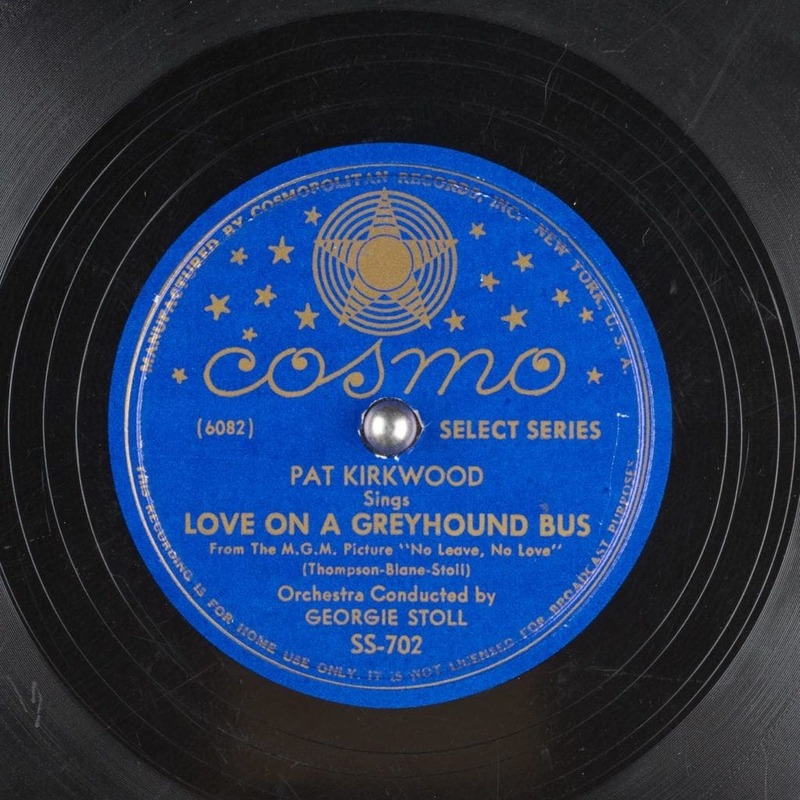 Cosmo Records was formed 1945 with a 19 acre pressing plant located in Long Island. 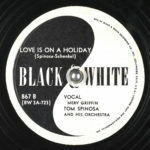 President was Harry W. Black. 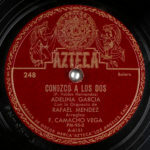 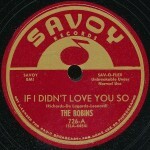 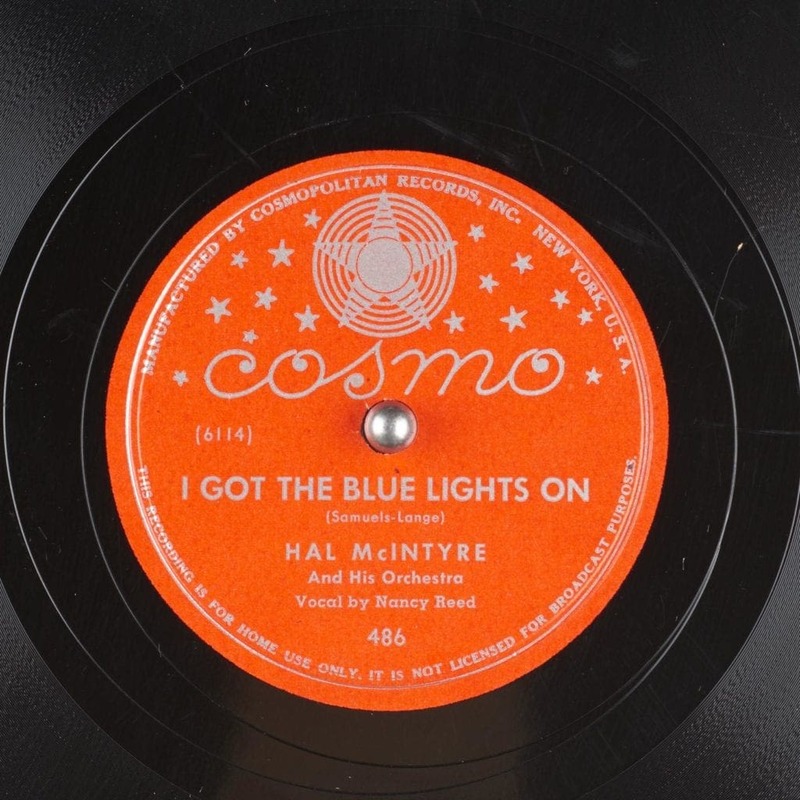 The label recorded pop, rhythm & blues, country & western, and jazz. 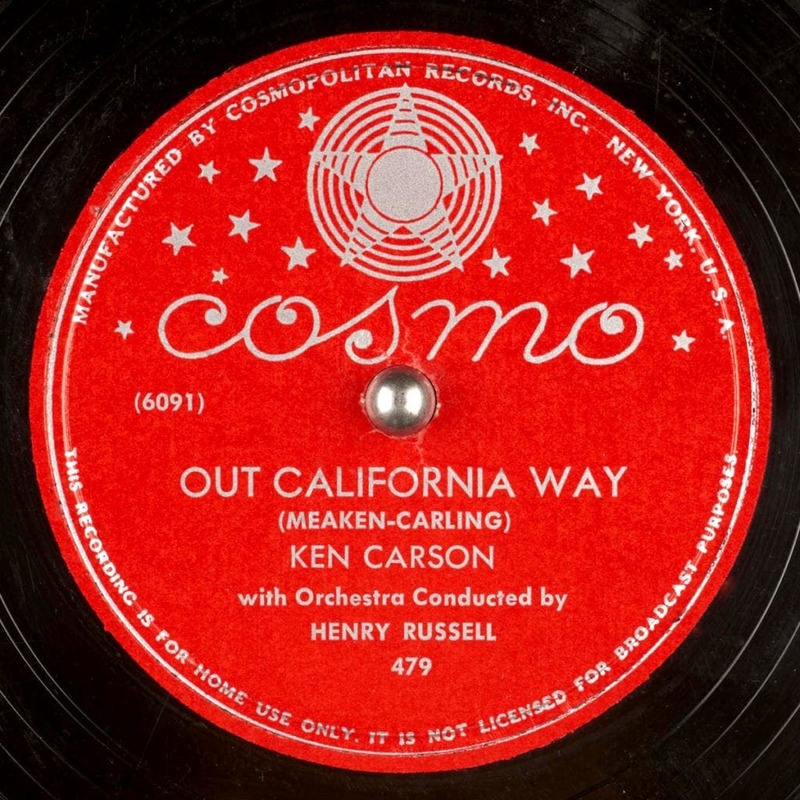 According to a Billboard article from 1948, the Cosmos enterprises were bankrupt in 1947 however it is not clear how the various parts of the company were re-structured.